Director: Bruce H. Livengood, B.S., Pharm.D. The Pharmaceutical Information Center use several different online drug databases and resources along with maintaining a core library of reference texts and periodicals to ensure accurate and timley responses. With over 1,500 requests already resolved, the Pharmaceutical Information hopes to continue fielding questions to improve the health outcomes of the community. 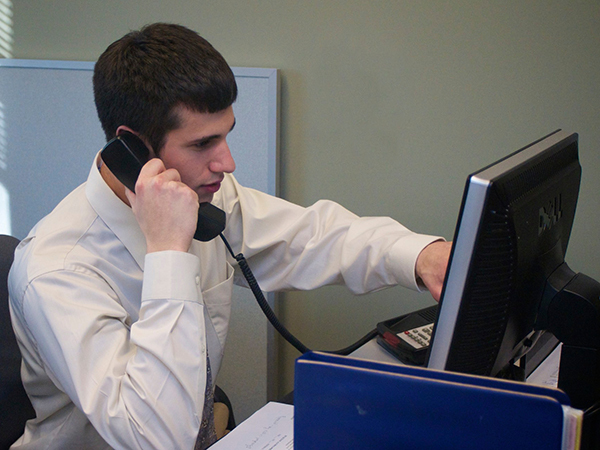 Give the Pharmaceutical Information Center a call Monday through Friday, 8 a.m. to 4 p.m.